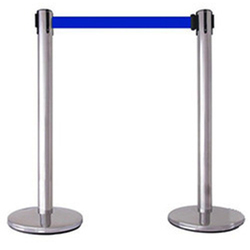 We are a leading Manufacturer of caution board and queue manager - gold from Mumbai, India. 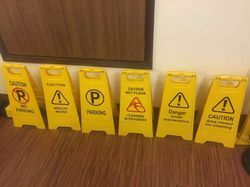 Caution Board, warning board, billboard, warning sign, caution sign, plastic wet floor warning, a warning signal. Looking for Caution Board ?